Bottom Line: A sweet cinnamon whiskey to add to toasty cool-weather cocktails. 88 • Heritage Distilling Co. "Dual Barrel" Bourbon Whiskey 46% (USA) $28.99. 88 • Heritage Distilling Co. "Dual Barrel" Rye Whiskey 46% (USA) $31.99. 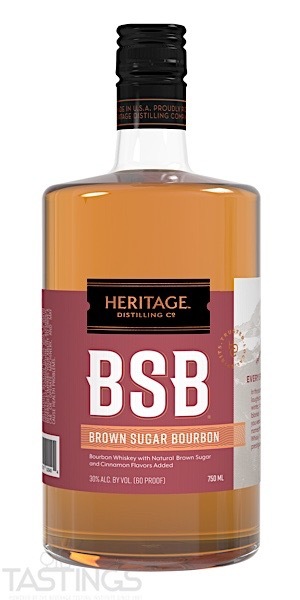 88 • Heritage Distilling Co. Brown Sugar Bourbon Whiskey 30% (USA) $21.99. 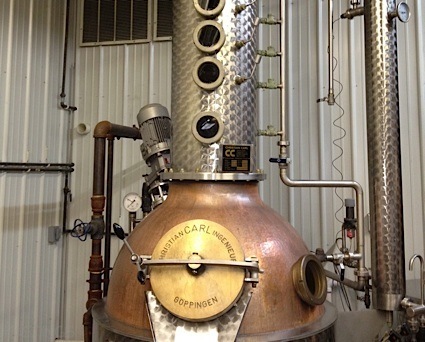 94 • Heritage Distilling Co. Seasoned Vodka 40% (USA) $27.50. Heritage Distilling Co. Brown Sugar Bourbon Whiskey rating was calculated by tastings.com to be 88 points out of 100 on 11/30/2018. Please note that MSRP may have changed since the date of our review.